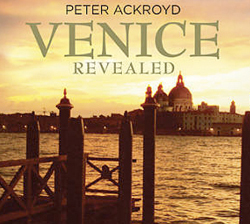 “An attractive potpourri…. bright lively accounts of music”. 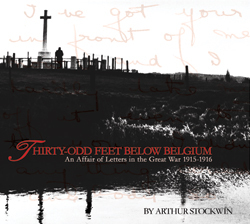 Researched, Directed and Conducted by Bridget Cunningham. 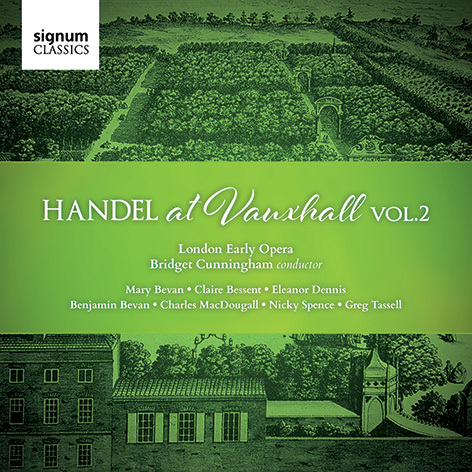 London Early Opera. Producer Christopher Alder. Sound Engineering by Neil Hutchinson of Classic Sound Limited. 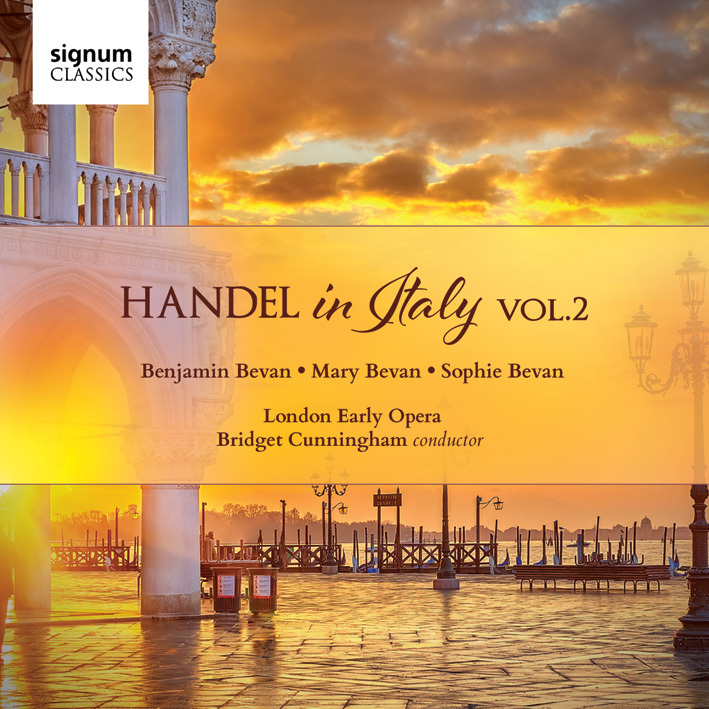 Featuring Sophie Bevan, Mary Bevan and Benjamin Bevan with London Early Opera conducted by Bridget Cunningham.. 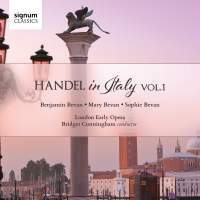 Featuring Sophie Bevan, Mary Bevan and Benjamin Bevan with London Early Opera conducted by Bridget Cunningham. 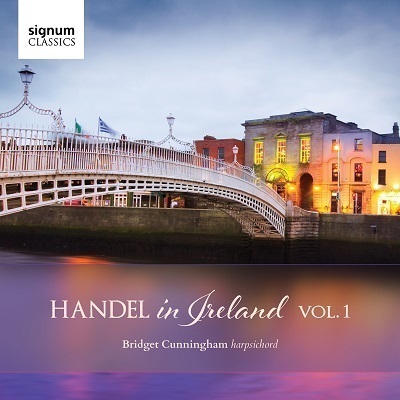 Handel in Ireland Volume 1 out now from Signum Classics. 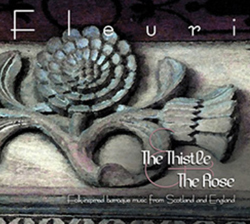 The Thistle and The Rose brings together folk influenced baroque music from Scotland and England played on recorders, viols and harpsichord. ‘The three musicians are all outstanding performers. Justice demonstrates a virtuoso command of the various recorders with a broad range of articulation, creative intonation, cute ornaments , and a playful approach to rhythm and rubato. Bullock is a truly wonderful viol player who brings Hume and a set of Playford pieces alive as if they were composed yesterday. But she can let her viol sing with both natural and thoughtful phrasing in “Daphne”. Cunningham demonstrates her abilities with Farnaby’s equally demanding and attractive, almost romantic “Daphne”. 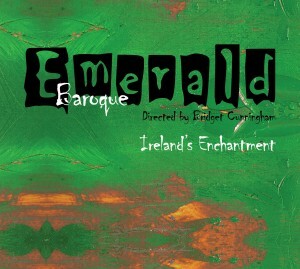 Early music inspired by ireland, directed researched and Conducted by Bridget Cunningham. 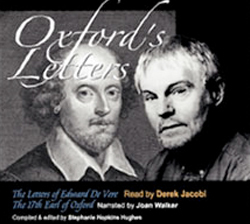 The letters of Edward de Vere read by Sir Derek Jacobi.Virginal music by Bridget Cunningham, produced by Absolute Audio, Malcolm Blackmoor. This 2CD set provides the best entry to date into the world of Edward de Vere, Earl of Oxford, the sixteenth-century courtier poet whom many believe was the true author of the Shakespeare canon. 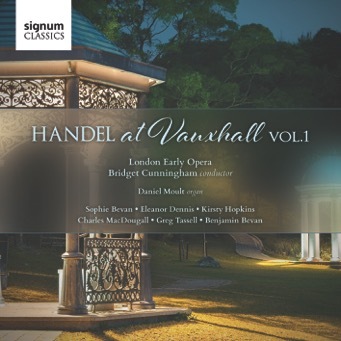 Included as well are two madrigals that suggest Oxford’s style of composition plus examples of his own early poems and song lyrics. 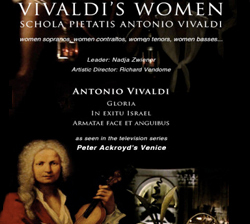 Few pieces of music are as instantly recognisable as “Vivaldi’s Gloria” but how many people know that it was originally performed entirely by women, including the lower voice parts?